Justify Is Our 13th Triple Crown Winner! Justify did it with ease! 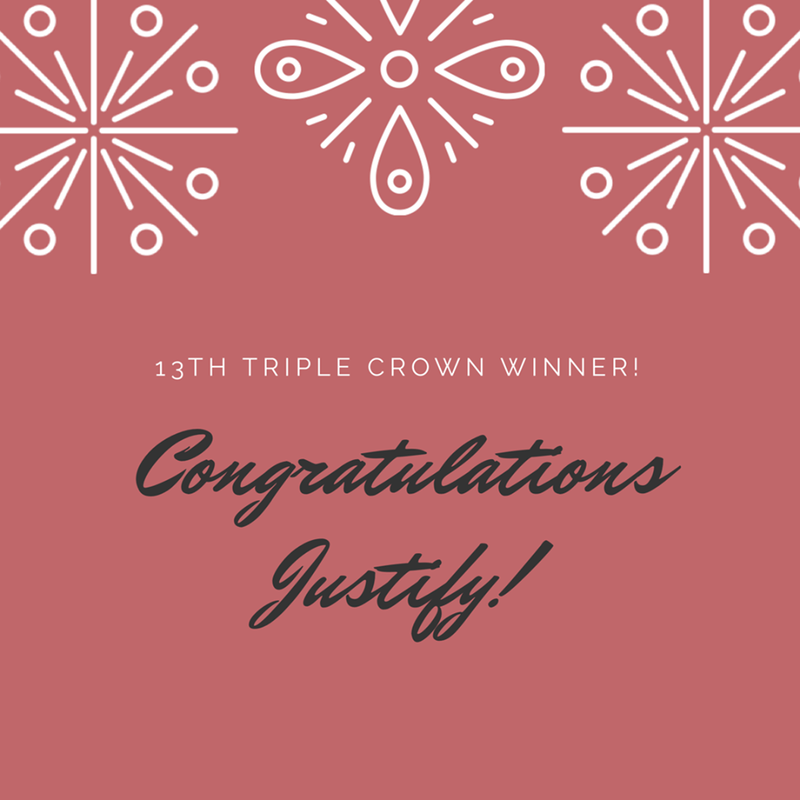 He became our 13th Triple Crown winner! I must admit, I was excited watching him come down the stretch staying steadily ahead of Gronkowski and Hofburg. 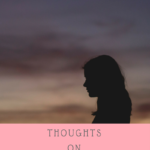 I’ve been off the radar on the blog this week because I’ve been battling fatigue and food reactions from my MCAS and POTS. We went to see Thirty Seconds to Mars in Burgettstown, PA, this past Wednesday night. We had lawn tickets, but once there were able to upgrade to seats under the pavilion over for $5 each. Thank goodness because it rained for nearly the entire concert. In fact, it stormed for part of it enough that they paused the concert and had everyone under the pavilion out of the storm. It was a great concert and I’m so glad I was finally able to see them live in person. I’ve been paying for it physically since then though. 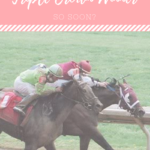 Previous Previous post: Another Triple Crown Winner So Soon?